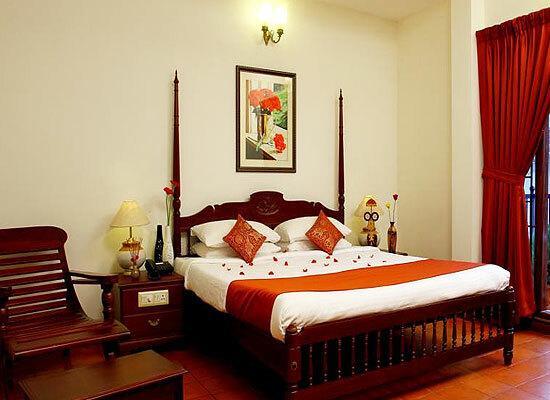 "Hotel Arches is one of the finest heritage hotels in Cochin, situated right in the middle of magical district of Fort Cochin. Tourists are lured to this heritage property because of its spectacular European patterns that give in brief a detailed description of the rich heritage of Europe. The enchanting colonial architecture of this hotel is bound to captivate one's attention for a long time. 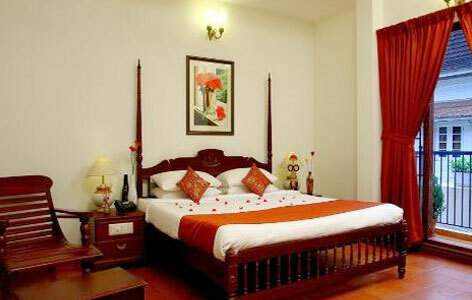 Hotel Arches have a total of eleven rooms comprising of 1 suite namely Nidra and 10 deluxe rooms. The guests are elated with the sophisticated and stylish furnishings and interiors of every room, designed specially with utmost care by local master architects. 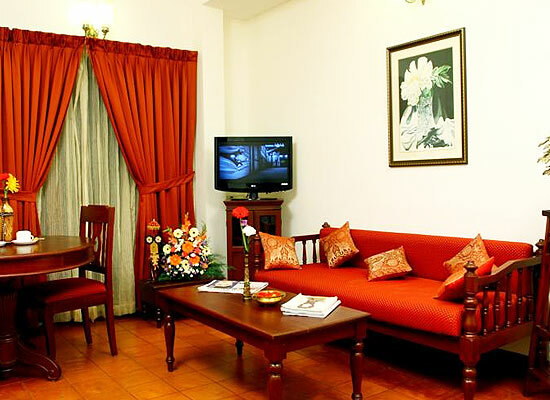 All the rooms are installed with basic, luxurious and deluxe amenities. There are two multi-cuisine restaurants in the hotel. The guests enjoy amazing local and international delicacies to every guests cooked in traditional Kerala style. One restaurant is situated on the terrace, which offers spectacular views of the city as well. 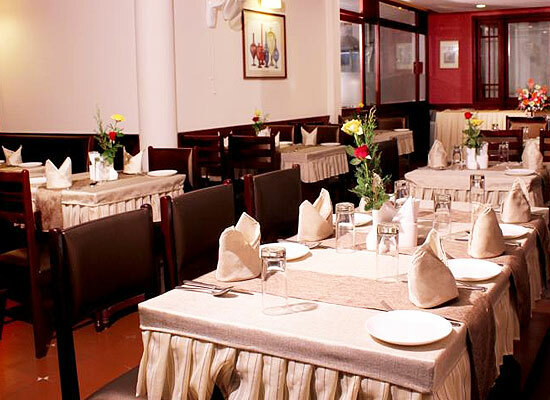 The in-house restaurant also has a bar so that one could enjoy fresh drinks while having their scrumptious food. Cochin, in the Indian state of Kerala, existed once as a leading spice exporter for Portuguese. The city because of its locations right across the vast expanse of Majestic Arabian Sea has been named as the “Queen of the Arabian Sea”. The reason for its popularity among local and international tourists is the rich heritage and its deeply rooted history which is clearly showcased by numerous forts, palaces and havelis that are located in the city.